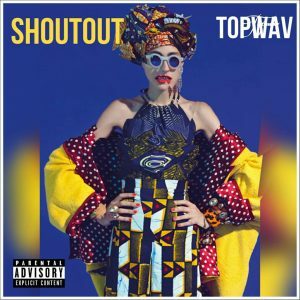 TopWav dishes out his latest jam titled ShoutOut. Topwav is a recording Artist and producer That sees all his records as ‘musical pieces’. 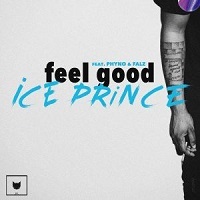 His Rap style is conversational with an Ear grappling cadence and substance that serves as for food for soul/thought without leaning on the conscious angle, Hence the conversation. TOPWAV’S Production style is best explained as a smooth blend of urban music as inspired by timbaland ( Full of rhythmic percussion and catchy melodies) And original Afro-Beatz by Fela Kuti (Mix of west African Highlife music and American Jazz music) Sprinkled with Electric sounds from various Genres . This truly is an experience to look forward to and we hope you enjoy listening as much we enjoyed creating.